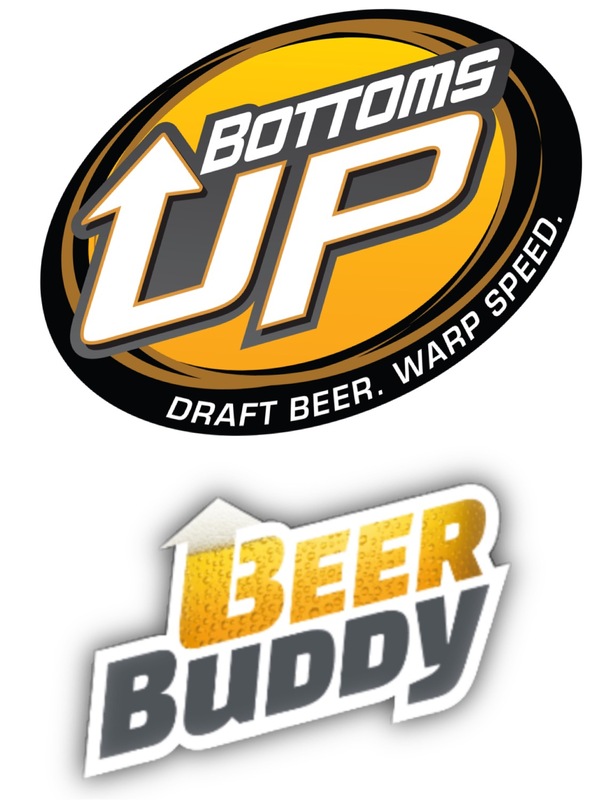 The Bottoms Up Beer Magnetic Dispenser fills your glasses and reusable cups with new magnets. 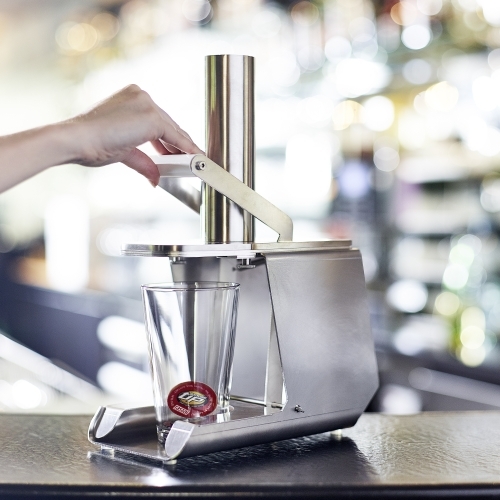 The dispenser is made entirely of stainless steel and can thus be easily cleaned (dishwasher safe) and meets the standards of HACCP. You can order the Magnetdispenser price of 299,00 € as a professional customer here.